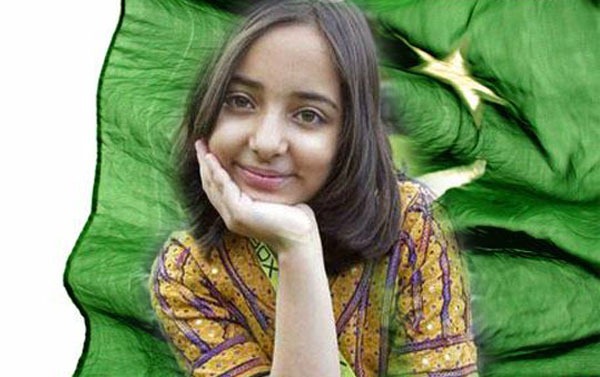 Arfa Abdul Karim Randhawa (Urdu: ارفع کریم رندهاوا‎‎, 2 February 1995 – 14 January 2012) was a Pakistani student and computer prodigy, who in 2004 at the age of nine years became Microsoft Certified Professional (MCP), the youngest in the world before Babar Iqbal in 2008. 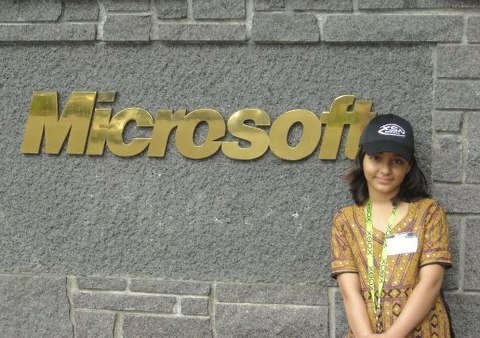 She was invited by Bill Gates to visit the Microsoft Headquarters in the USA. 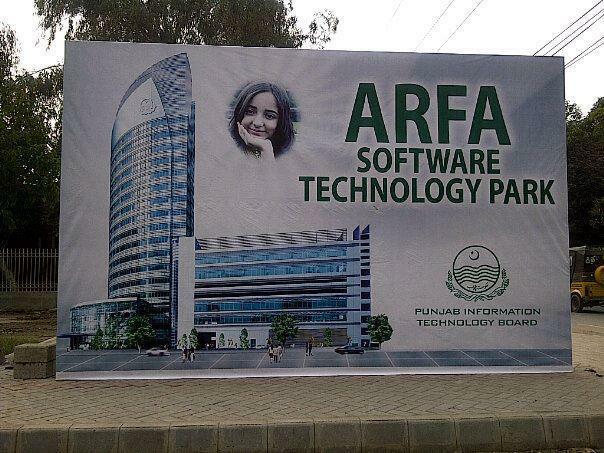 A science park in Lahore was named after her, the Arfa Software Technology Park. 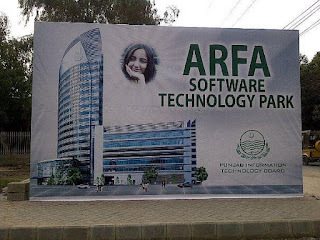 Arfa Software Technology Park is the Country’s largest Information and Communications Technology Park. 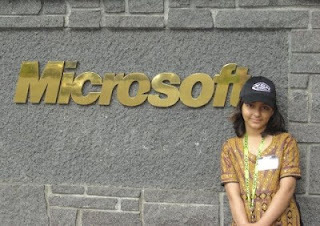 The 17 story building is the first international standard facility in Pakistan and is located at Lahore.